Liang Qiao (Chow) was born and raised in China and competed for the Chinese national gymnastics team before moving to Iowa in the early 1990s. Chow began gymnastics at age 5; won all-around gold in his first ever gymnastics meet; and by the age of 10, he was a national champion. As a co-captain of the Chinese National Gymnastics Team, he led his country to 36 international gold medals over his athletic career. He earned a bronze medal for China at the 1989 World Championships. His career peaked in 1990 when he was named the All-Around Master Champion at the Gymnastics World Cup at the age of 22. Chow decided to retire, with so many young, talented gymnasts in China. He accepted a full-ride scholarship to study English at the University of Iowa/U.S.A. Chow coaches with his wife, Liwen Zhaung, also a former gymnast for the Chinese National Team. Both natives of Beijing, the couple met in the late 1980s when they were both gymnasts. After Chow’s tenure at University of Iowa, they decided to build their own gym, Chow’s Gymnastics and Dance Institute in West Des Moines, IA. 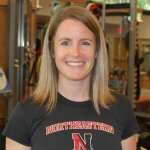 During the first year of operation, they began coaching their future Olympian, Shawn Johnson. 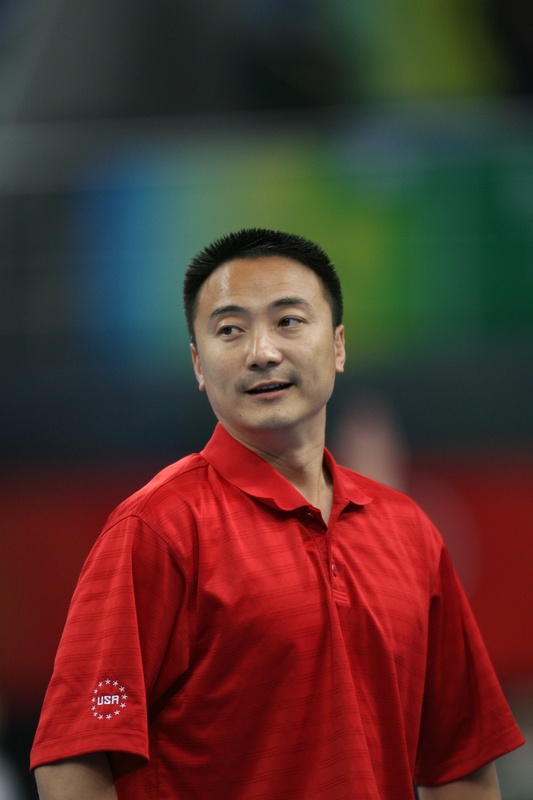 Having coached 2008 Olympian Shawn Johnson to four Olympic medals, and 2012 Olympian Gabby Douglas to the All-Around and Team Olympic Gold medals, Chow has become known as one of the most respected and sought after gymnastics coaches in the world. Chow and Li have one son, Kevin. Chow is the first U.S. Gymnastics coach to be sponsored by Nike. 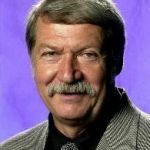 Bela Karolyi has become the most successful coach in the history of gymnastics. 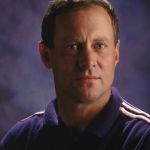 His coaching efforts have produced 28 Olympians, nine Olympic Champions, 15 World Champions, 12 European medalists and six U.S. National Champions in 30 years of coaching gymnastics in both his native Romania and the United States. Among his most accomplished gymnasts are Nadia Comaneci, Mary Lou Retton, Julianne McNamara, Phoebe Mills, Kim Zmeskal, Betty Okino, Kerri Strug and Dominique Moceanu. Born in Cluj, Romania, Karolyi pioneered the Romanian centralized gymnastics training system in the late 1960’s and early 1970’s before bringing his esteemed talent to the United States. He debuted as an international coach in 1974, shortly before becoming the Head Coach of the Romanian squad at the 1976 Summer Olympics in Montreal, and again at the 1980 Olympics. When the Karolyi’s moved to the U.S. in 1981, American gymnastics would never be the same again. Karolyi was approached with an offer to coach at a private gym in Houston, TX in 1982. In the Lifetime Achievement category, Bela Karolyi has earned a position of honor as a truly outstanding coach of internationally renown gymnasts. Bela was inducted into the International Gymnastics Hall of Fame in 1997. Bela continues to speak around the world about leadership and team building. He and his wife, Marta, run the U.S. Gymnastics Olympic Training Center in Huntsville, Texas.